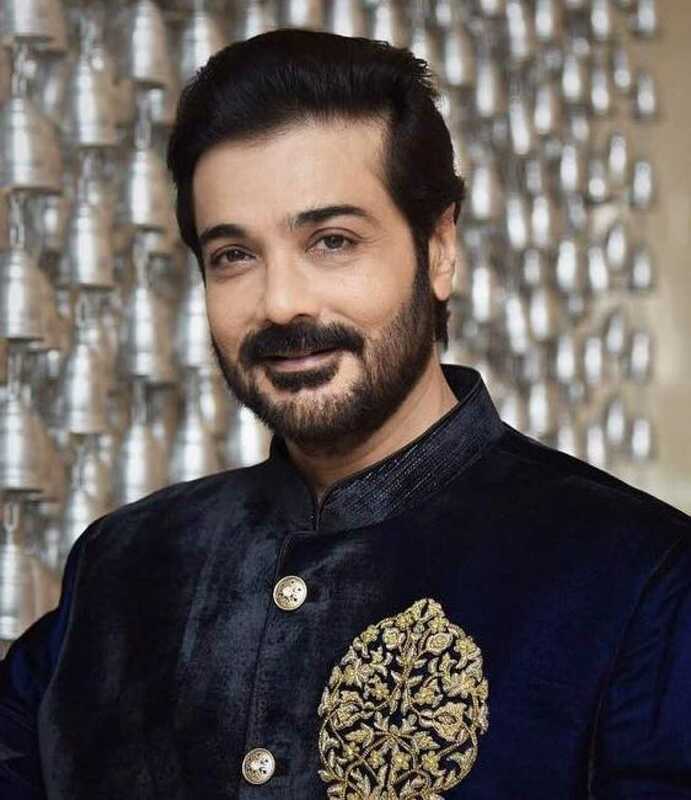 Prosenjit Chatterjee is known for 3 Dev(2019)	,Kakababur Protyaborton(2019) and Gumnaami(2019). Do you look like Prosenjit Chatterjee? Jyeshthoputro, directed by Kaushik Ganguly, traces the journey of a superstar, who is also the elder son of a family. The idea of Jyeshthoputro was conceived after his mother’s death, following which Ghosh spent a few days with Chatterjee. Jyeshtoputro features Prosenjit Chatterjee and Ritwick Chakraborty in the same frame for the first time. The film on the complex relationship between two brothers, stars Prosenjit Chatterjee, Ritwick Chakraborty, Sudipta Chakraborty and Gargi Roy Chowdhury. I declare that I wish to represent "Prosenjit Chatterjee"